a low voltage 4.75 V to 5.25 V VCC supply to power the ADC core. serial clock input accesses data from the part. either the internal or external reference option. through the DCAPA and DCAPB pins. 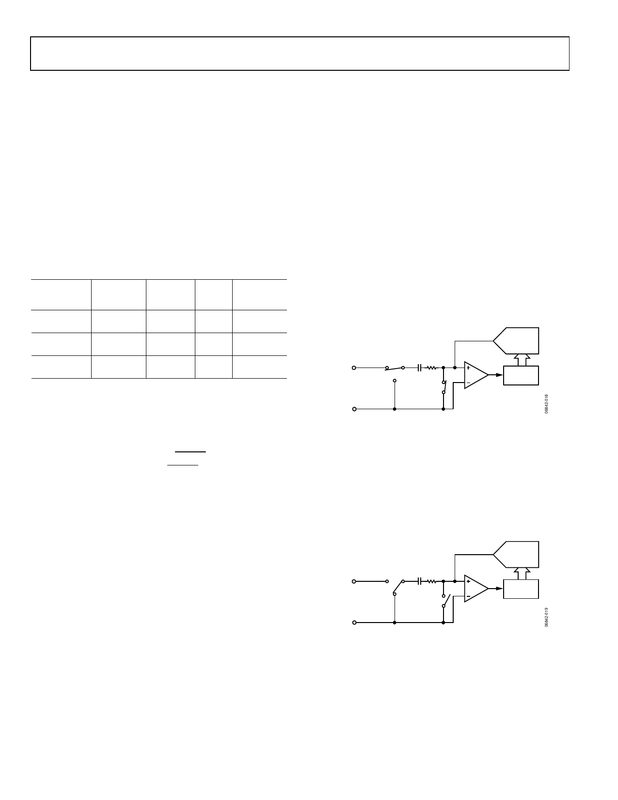 selected by programming the RANGE bits as shown in Table 8.
capacitor arrays acquire the signal on the input. generates the ADC output code.